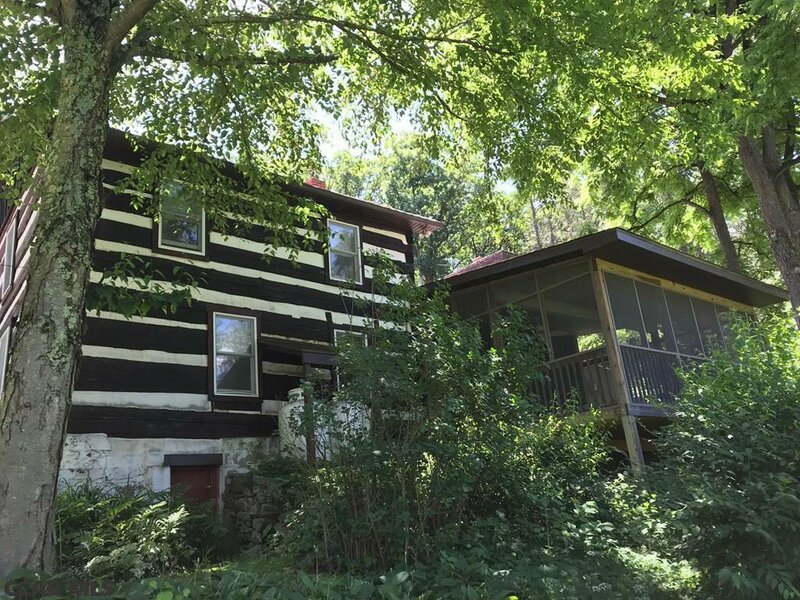 Incredible offering 2 adjacent properties For Sale to be sold together different tax parcel #'s and Deeds. 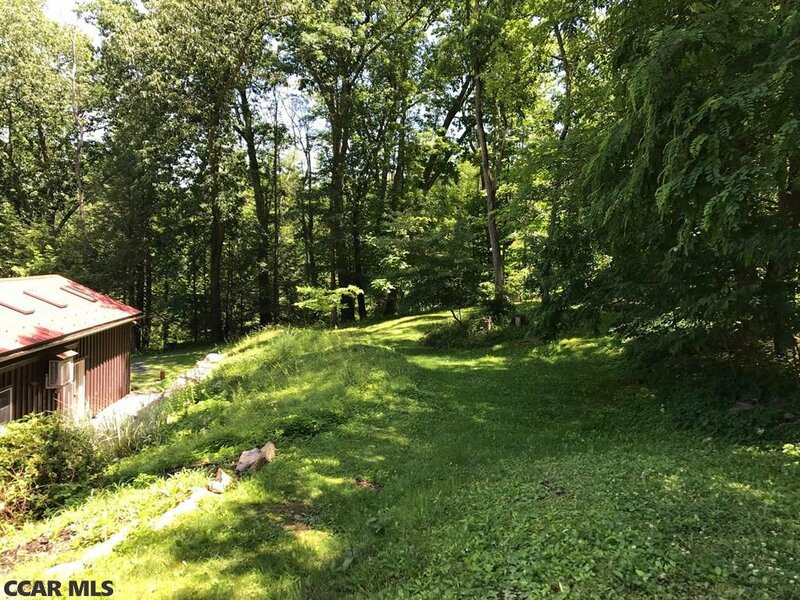 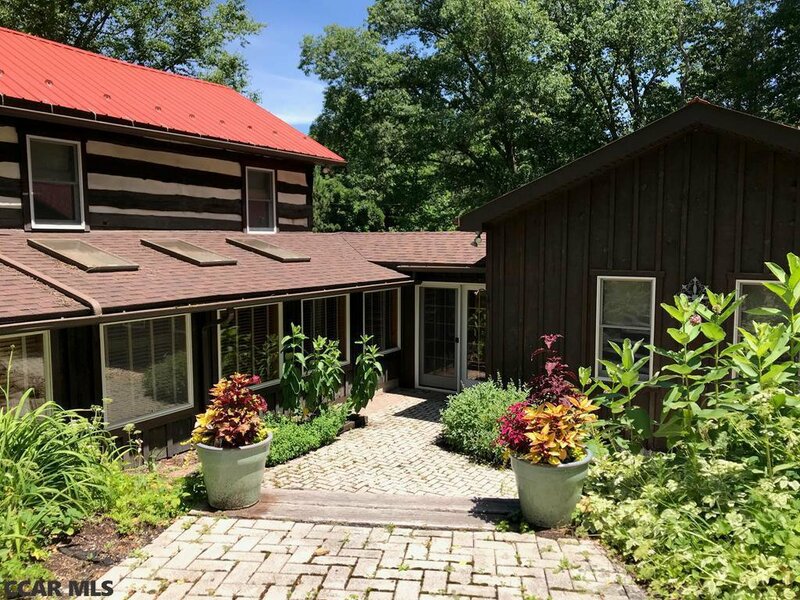 Picturesque part wooded Landscaped Properties on 1.68 Acres. 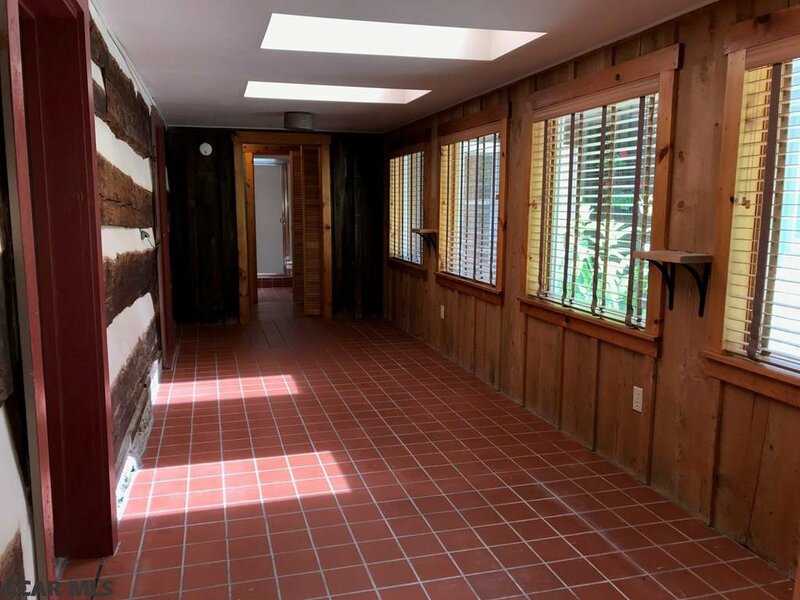 #1) 165 Greenbriar Gap Rd., Parcel #22-004-052B Unique 2 story Log Home originally built in 1934 with Log Interior walls, Exposed beams & wide pine flooring. 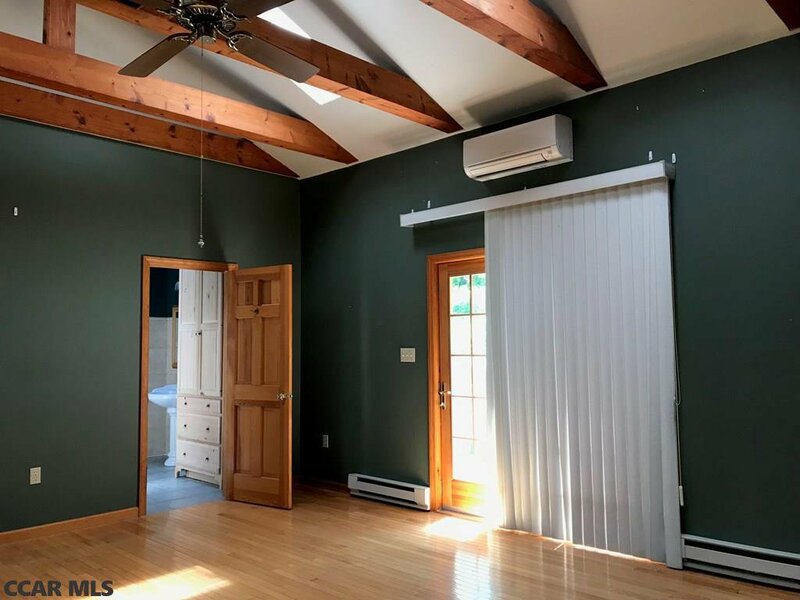 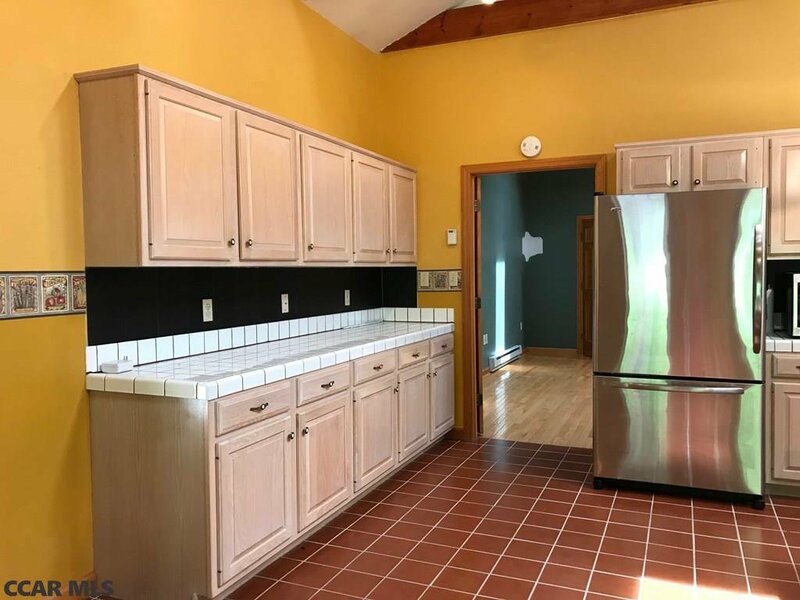 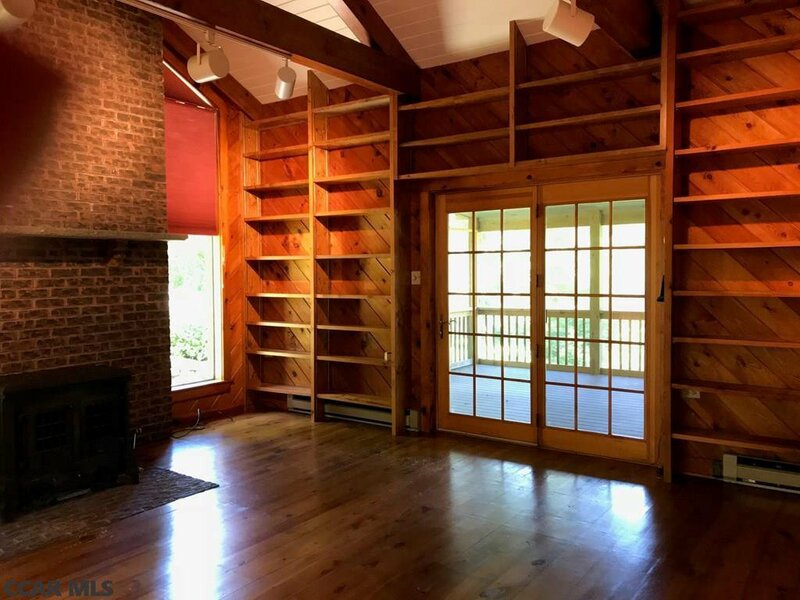 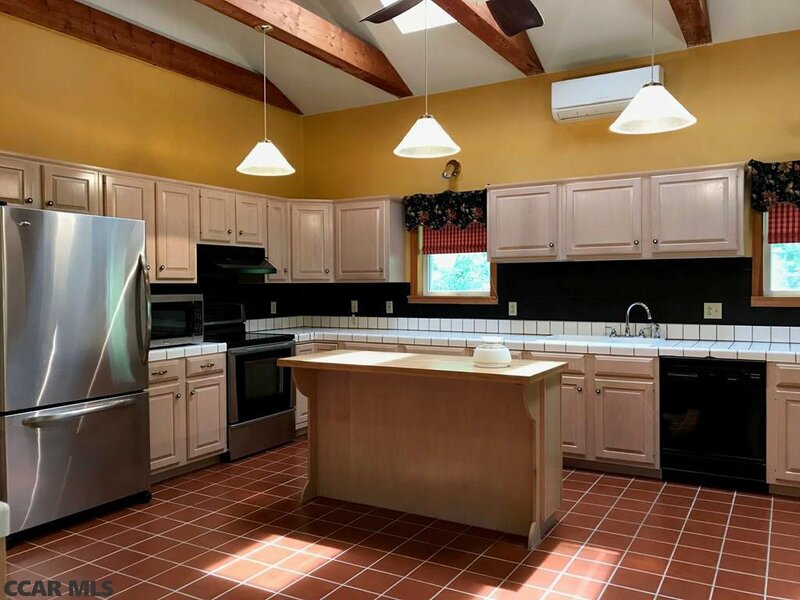 A one-story addition in 1995 - features huge modern Kitchen - countless cupboards & island, Master Bedroom has HW floors, large bath Suite & 8x8 closet. 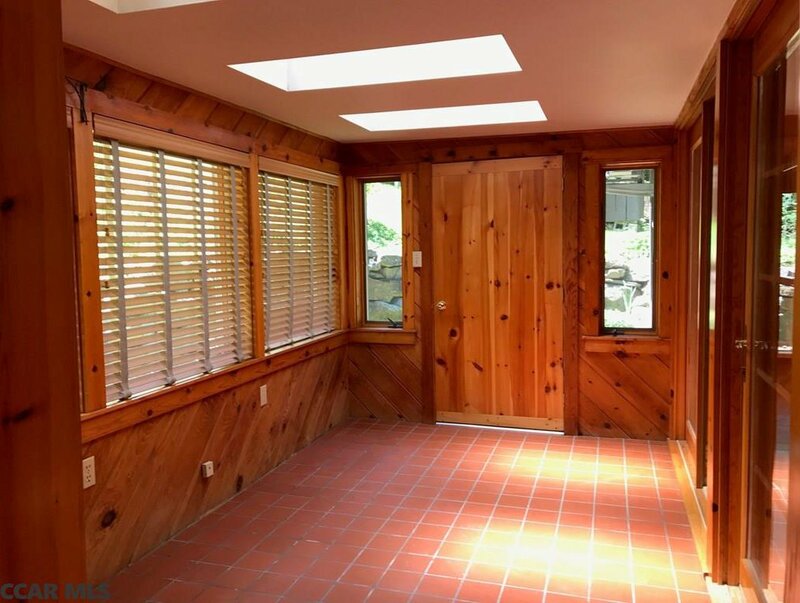 Side Sunroom in 1985 & 1st floor laundry. 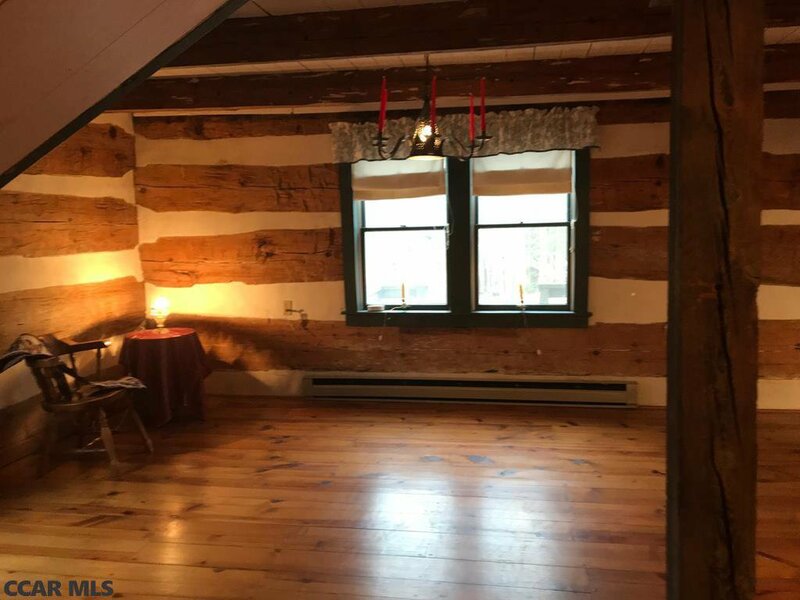 Property now includes AC., lovely Living Room with Hardwood floors. 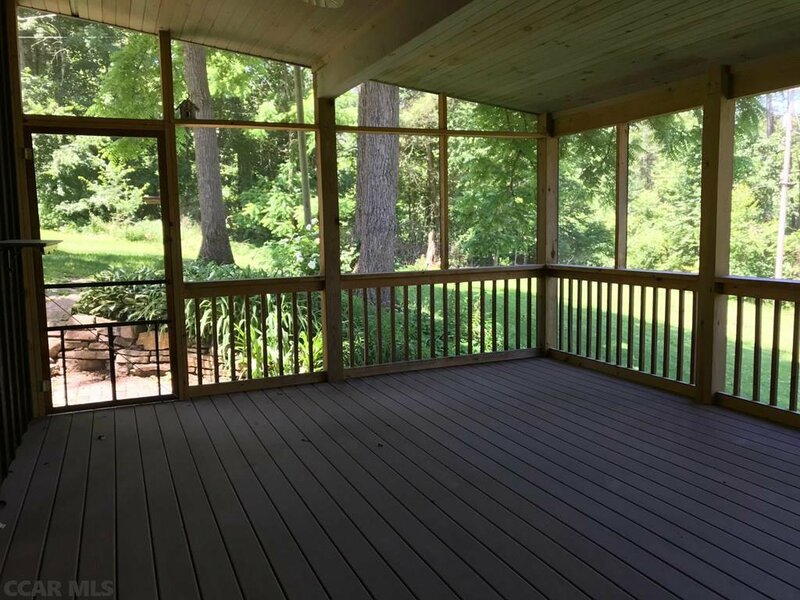 Large Screened porch to relax and watch wildlife roam. 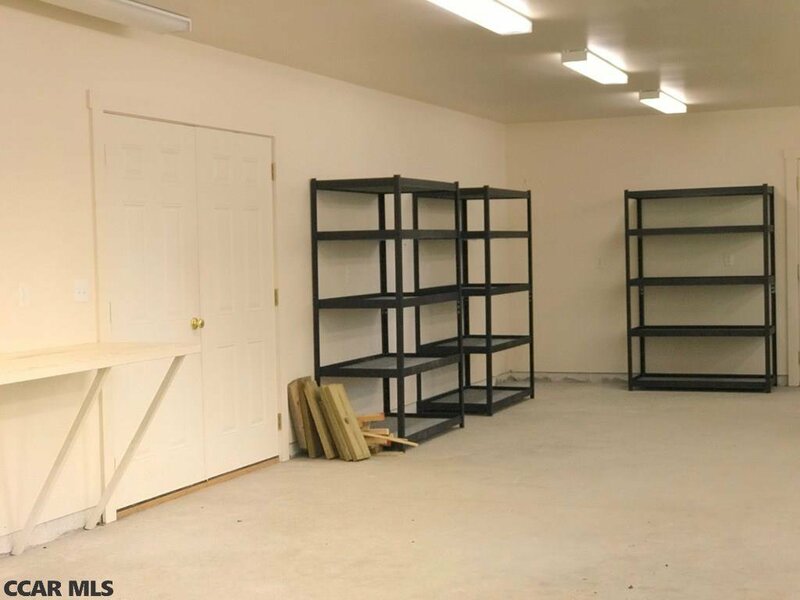 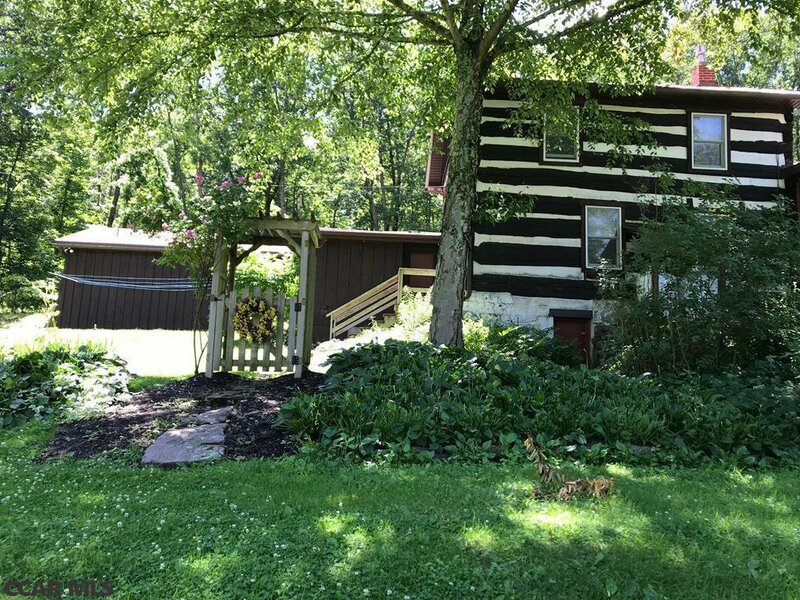 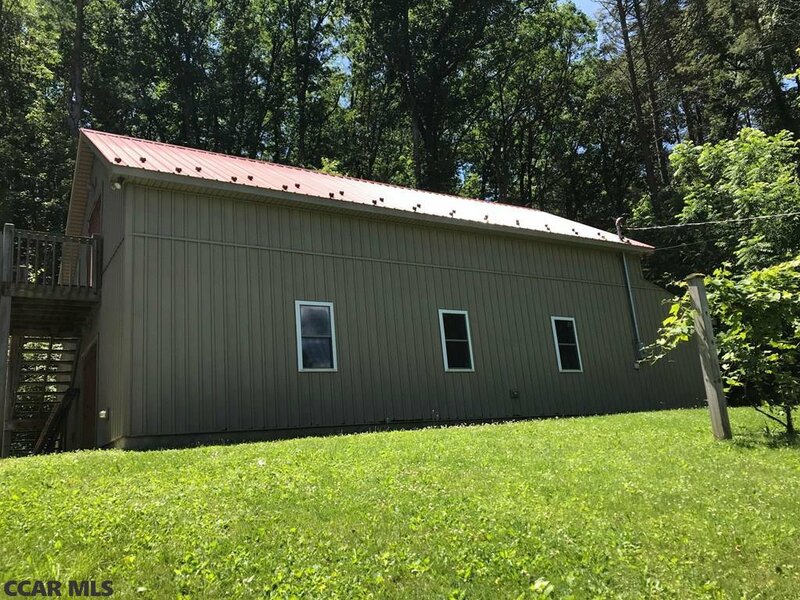 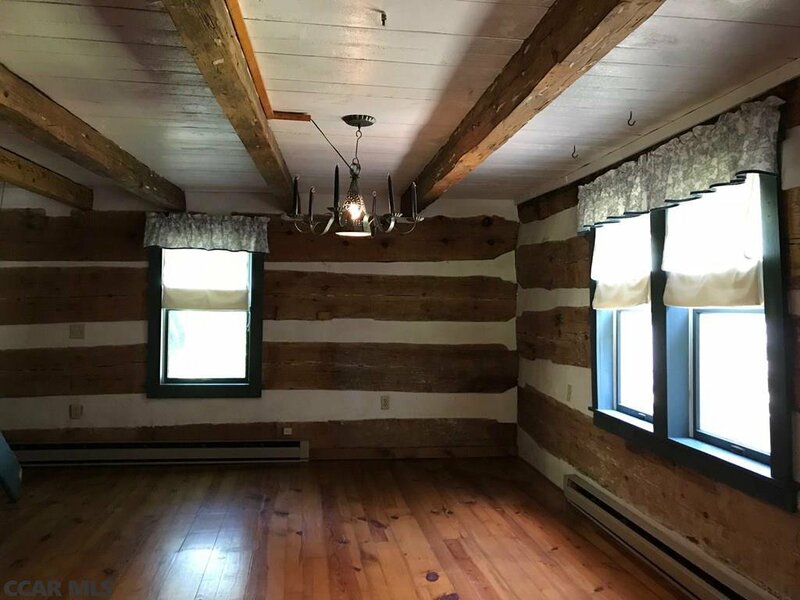 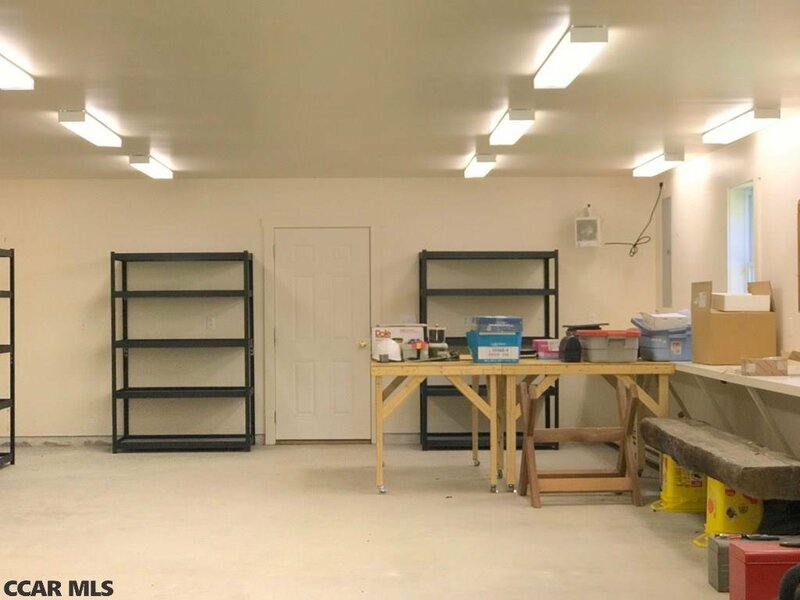 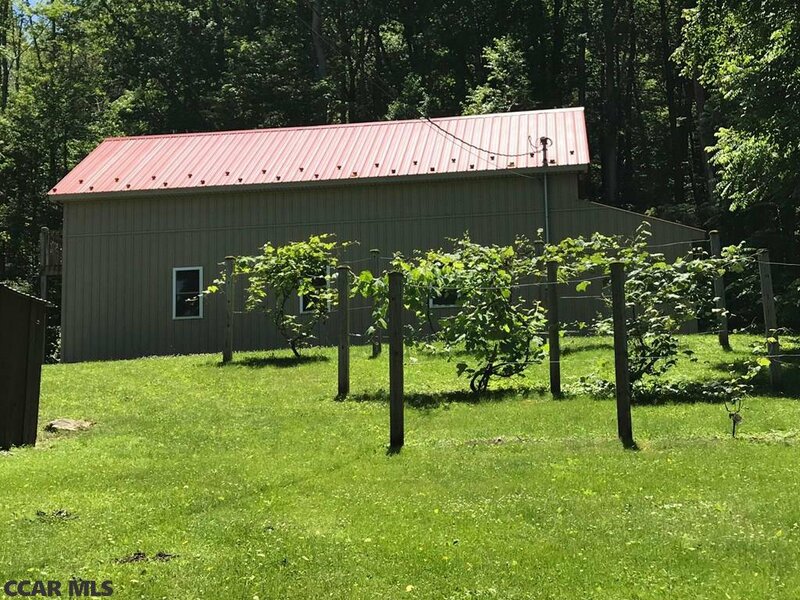 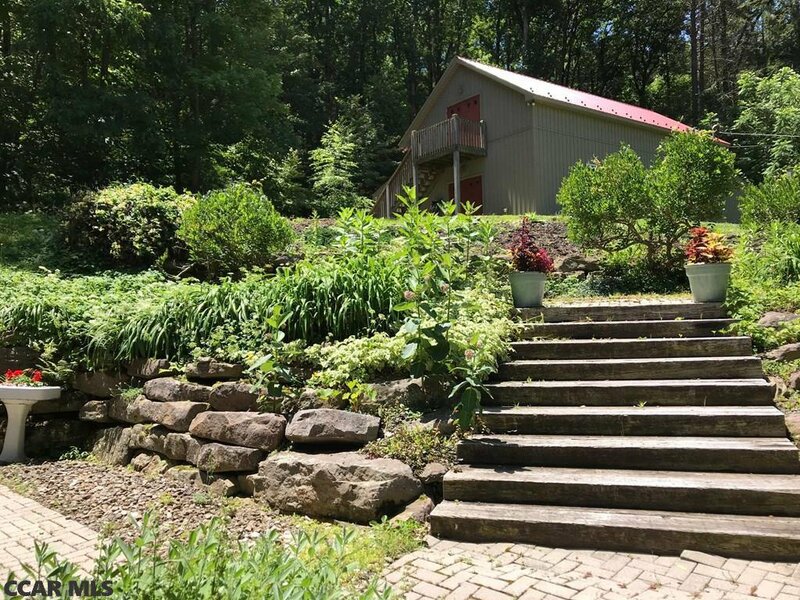 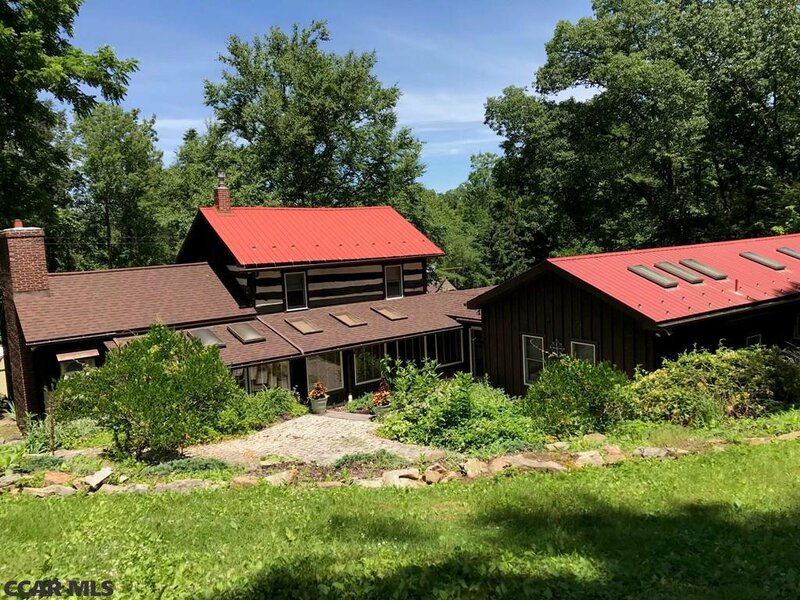 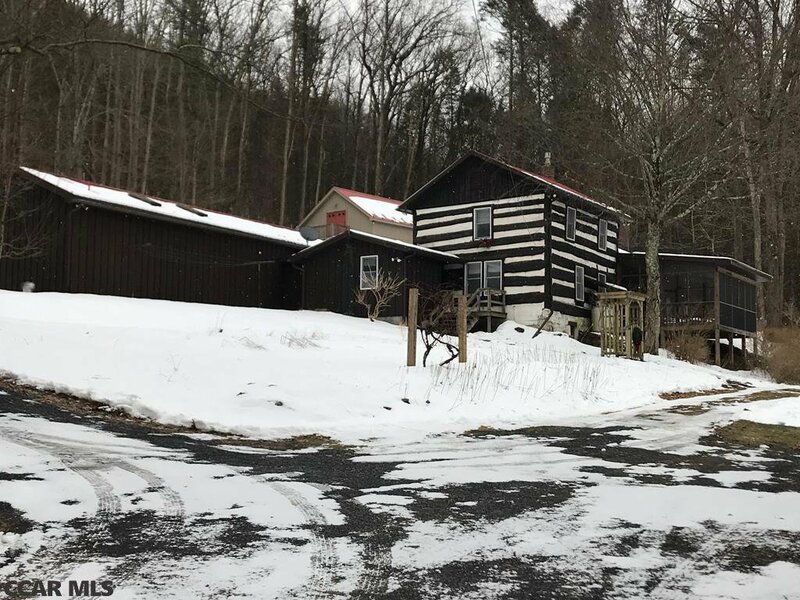 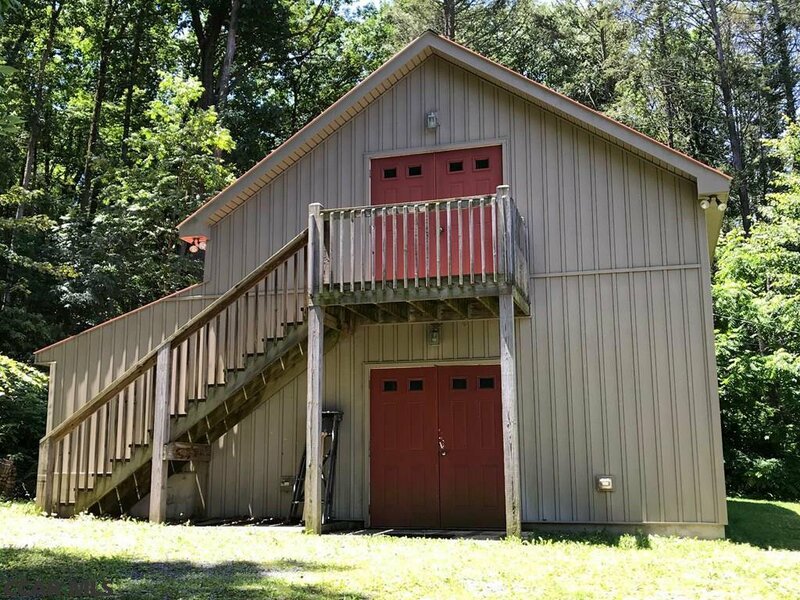 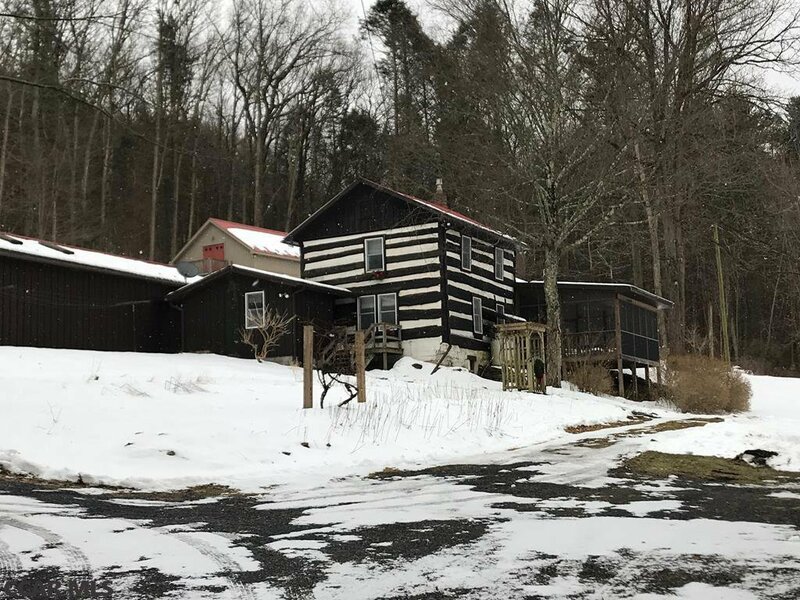 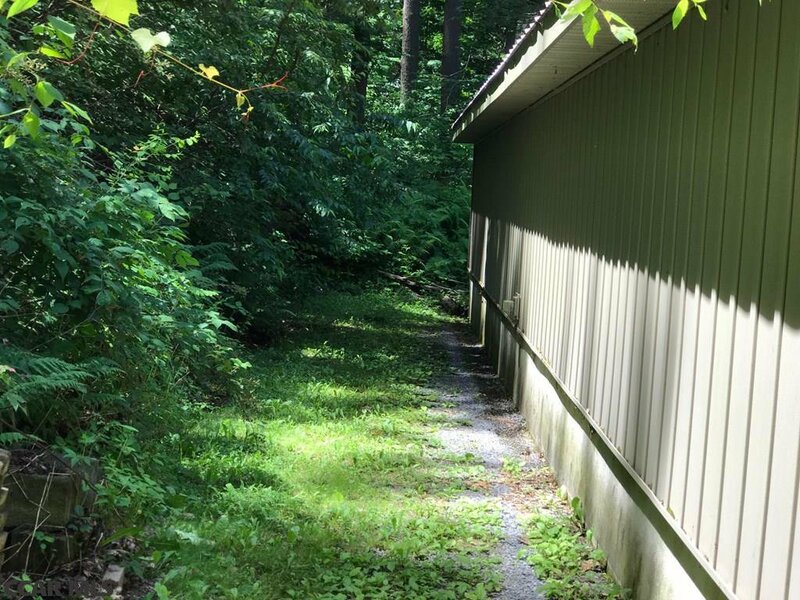 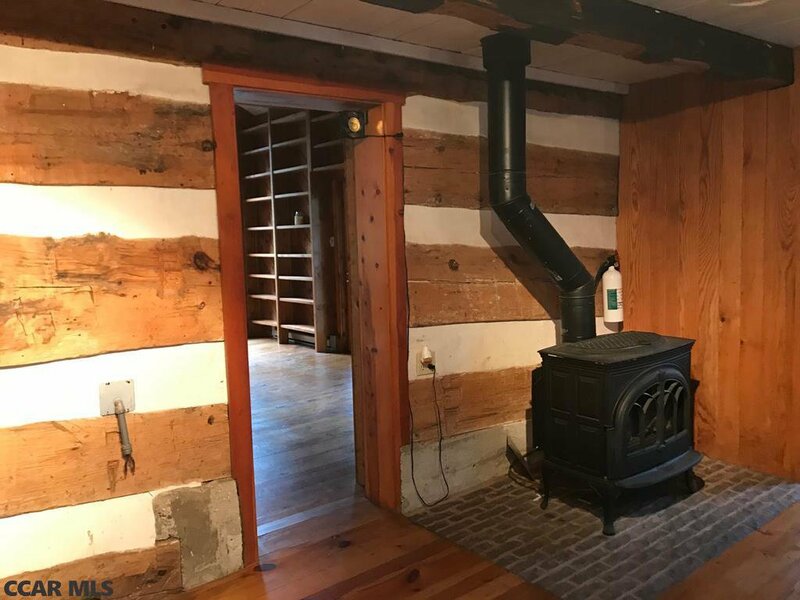 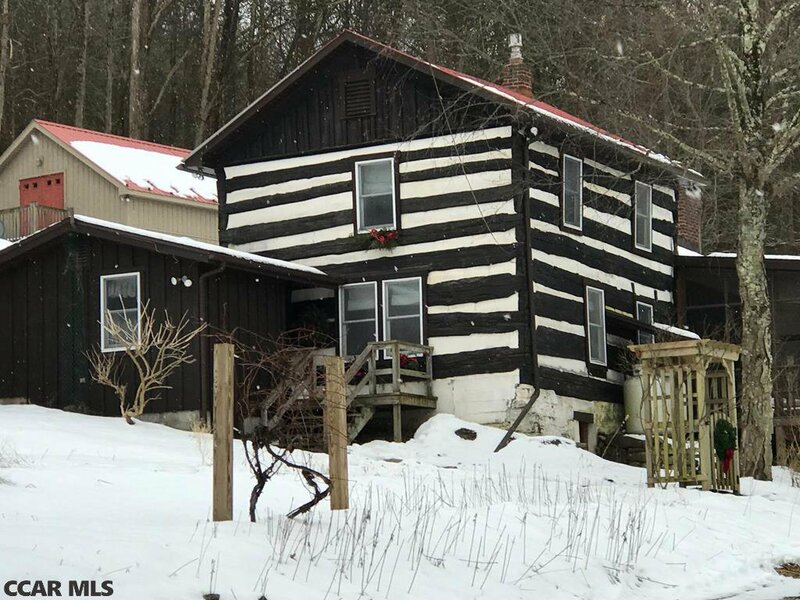 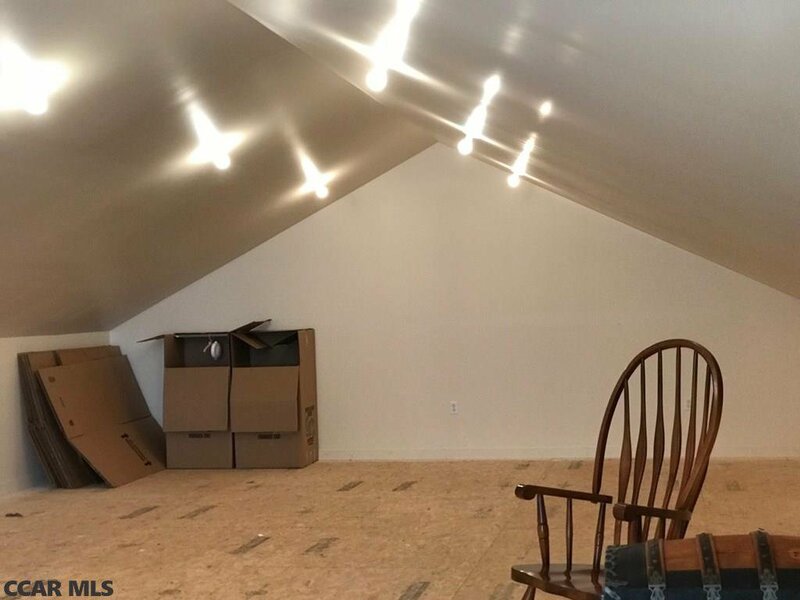 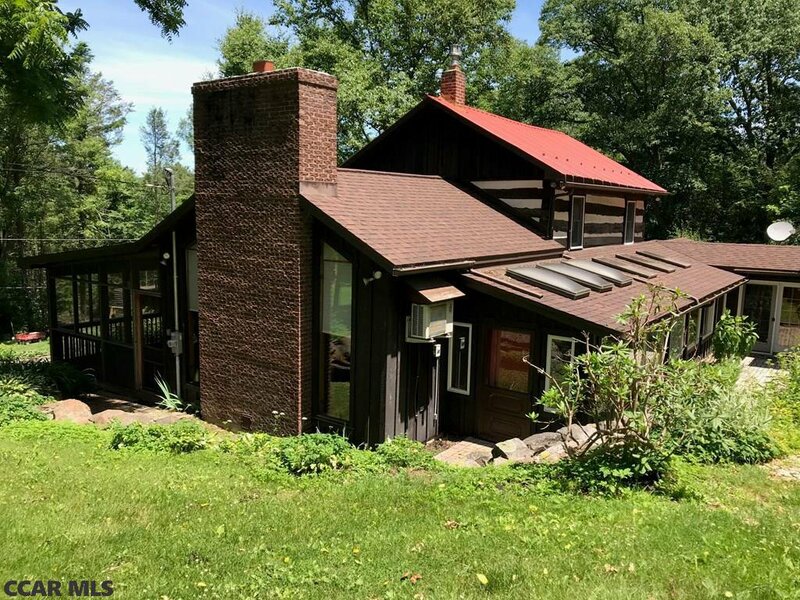 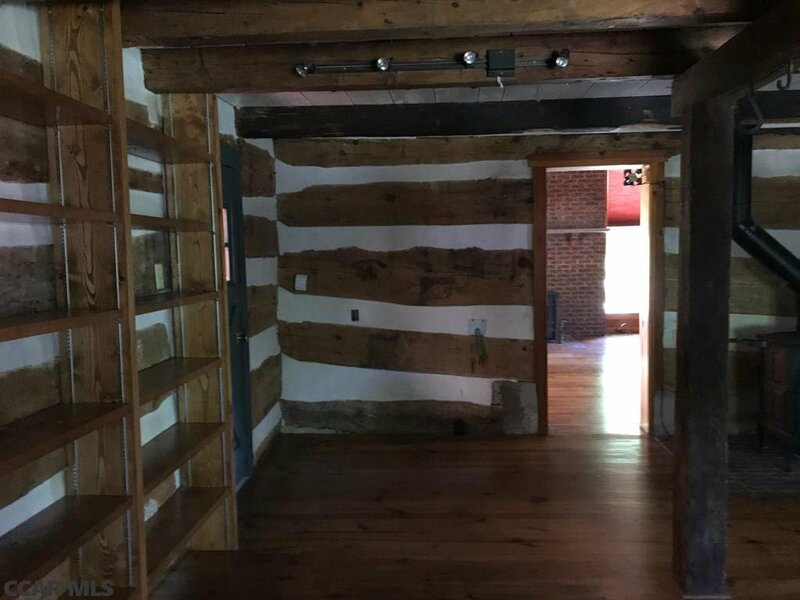 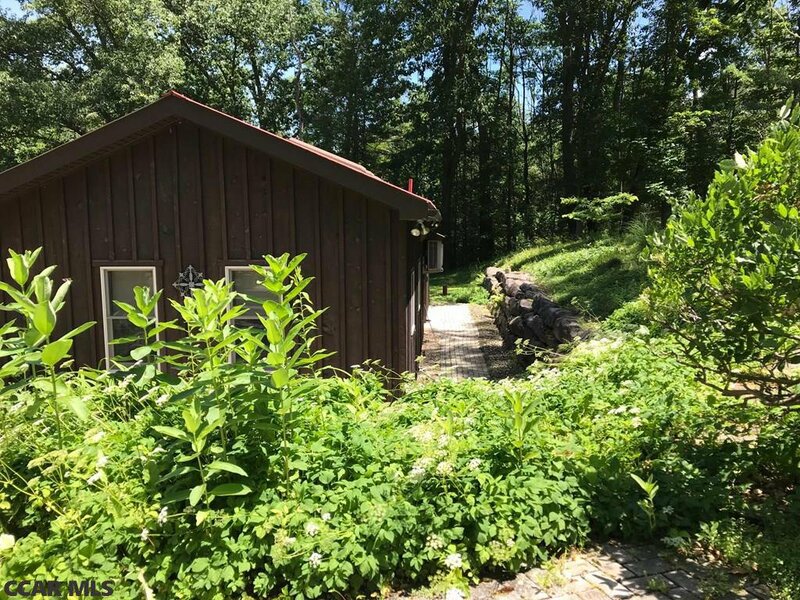 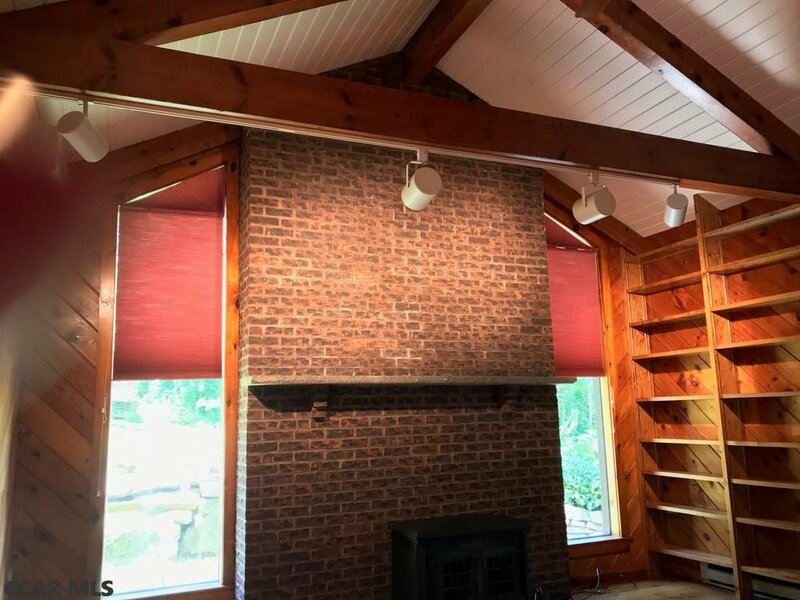 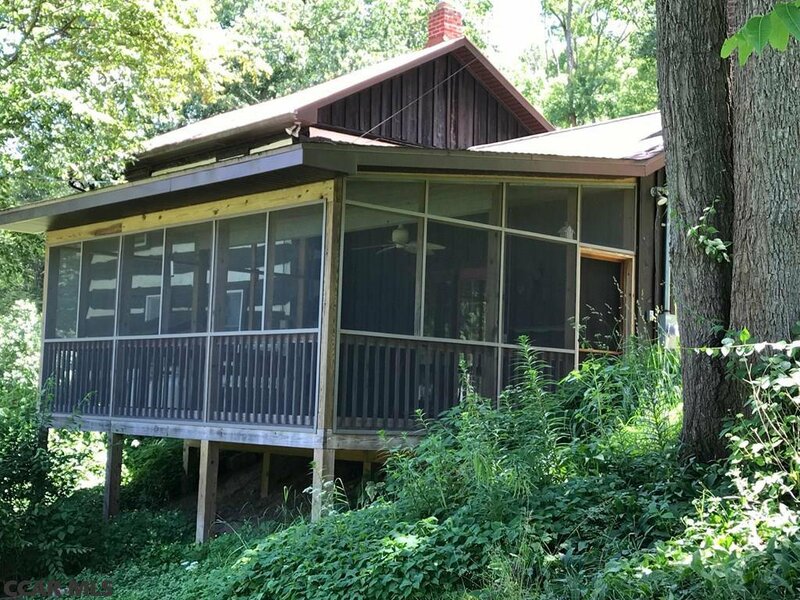 Fantastic Huge detached 2 story 48 x 30 finished, heated building has double doors, practically limitless potential for multiple uses with no zoning in Penn Twp. 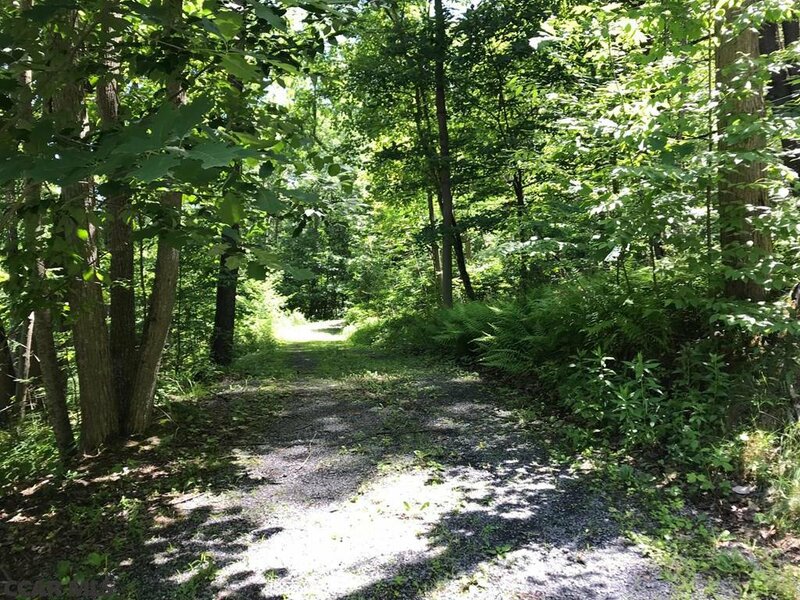 Plus #2) On Greenbriar Rd., Parcel #22-004-052C, an adjacent one (1) Acre Wooded lot with access to Greenbriar Road.